I had to get groceries the other day, so naturally I found myself standing in the clearance section of the local fabric store, lusting over bolts of fabric that I in no way needed (anyone else? No? Just me….? You’re all liars). 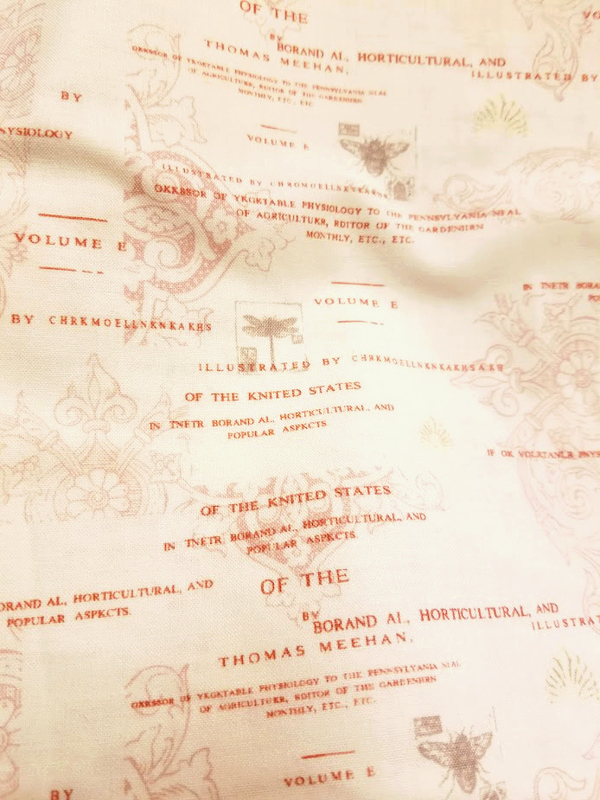 As I’m standing there, flipping through yards of snowflake and holiday plaid (it was the clearance section, after all) I spotted a name printed on one of if the fabrics: Thomas Meehan. Wait, let me back up. I can hear you asking, “who on Earth is Thomas Meehan?” Those of you who googled his name are likely more confused as all the hits are for the recently deceased, Tony-award writer of basically every well known Broadway show (except Hamilton, of course). I don’t blame you for not knowing. Even a well seasoned botany nerd might have trouble placing his name… unless you happen to live in the Philadelphia area. You see, Thomas Meehan was a gardener, botanist, and plant related author who was born in England in 1826. By 14, he was writing scientific articles for botanic publications. He got a job working at the fabulous Kew Gardens. He ran in the circles of all the great naturalists of the time, from Asa Gray to Charles Darwin. But in 1848, Meehan moved across the Atlantic and settled in the Germantown section of Philadelphia. He started a family business – Meehan’s Nursery – which survived until the 1920s and whose fingerprints can still be seen in historic trees and park layouts all over the city. He wrote botanical periodicals with widespread circulation: The Gardener’s Monthly (1859–1888) and Meehans’ Monthly (1891–1902). He wrote books on the native plants of the United States. 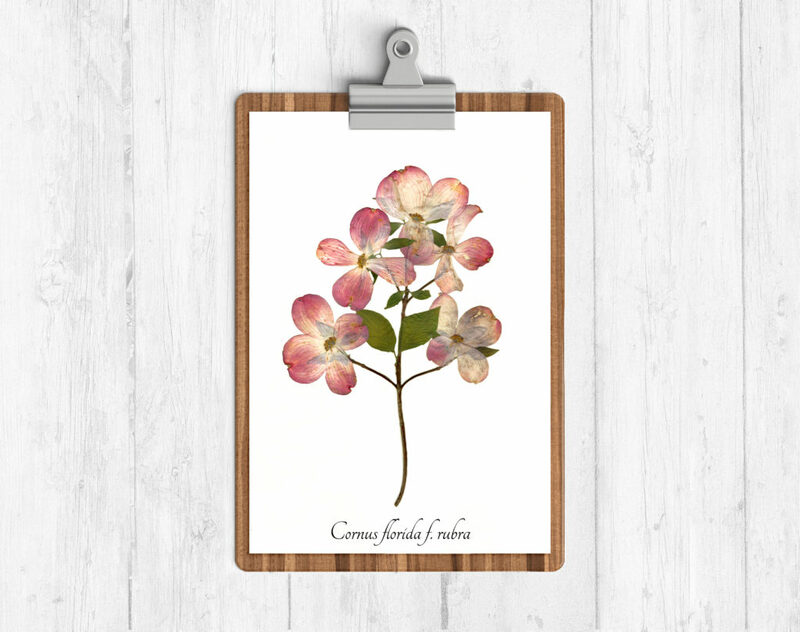 His work The native flowers and ferns of the United States in their botanical, horticultural and popular aspects published in 1879 is what is featured in the fabric I found. If you look at the title page of the book you will see much of the same formatting and text printed onto the fabric. Now, I cannot explain why there are some spelling errors on the fabric… perhaps it was scanned from a different printing. My research shows that the volumes were were labelled numerically (1, 2, 3) and not alphabetically, so I’m not sure why there would be a “volume E” but hey. Maybe it’s artistic license. Meehan also rediscovered the Pink Dogwood tree, thought to be extinct in his time, while on a stroll along the Wissahickon. He was able to cultivate this long lost form and now the Pink Dogwood cultivars you see all over the east coast in the spring are descended from his nursery. That alone is enough to solidify his place in horticultural history. Look at those flowers! They GLOW! Thomas Meehan rediscovered the Pink Dogwood. But for me? Why did I exclaim involuntarily in a Jo-Ann Fabrics store in suburban Philadelphia when I saw his name on cotton broadcloth, you ask? Bartram’s Garden was passed through three generations of the family when it was finally sold to railroad mogul Andrew Eastwick (a story for a forthcoming blog post). Eastwick build himself a mansion on the property and preserved the Bartram grounds. Meehan joined his staff as a horticulturist. Upon Eastwick’s death, the property was quickly eyed up for the expansion of industry and manufacturing since it sat along the shores of the Schuylkill River. If you’ve visited West Philly and the Garden you can see this legacy as you walk the garden’s banks. But Thomas Meehan, now a city councilman, stepped in and secured the property for the City of Philadelphia. He is truly the reason the oldest garden in the country still exists! Philadelphia is known as America’s Garden Capital for all the horticultural history that grew and still remains in it’s region. Thomas Meehan was an important part of that botanical legacy. And that certainly is deserving of a fabric memorial.